Bootstrap 4 and Vue.js. 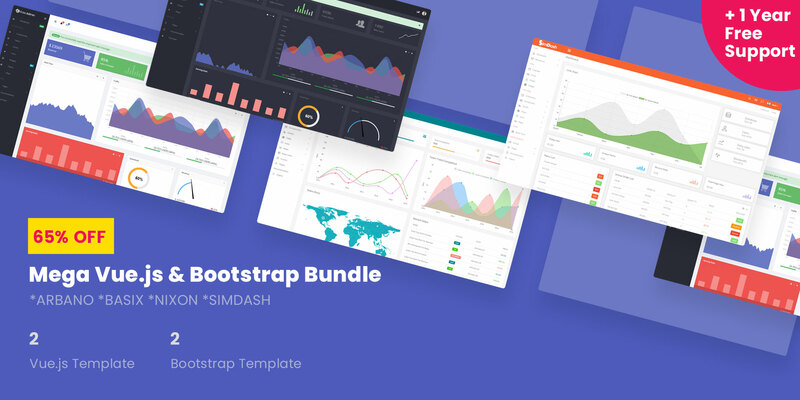 Bootstrap-Vue framework is used for the Template Development. Actually, Bootstrap-Vue is a framework that arranges the bootstrap components properly for Vue.js. Of course, it’s a 100% Responsive Template that suits perfectly in any smart device. Developer friendly code helps you to understand each line and customize. This Template is highly recommended for simple personal or small business application. It’s very lightweight and comes with the most necessary basic components only. 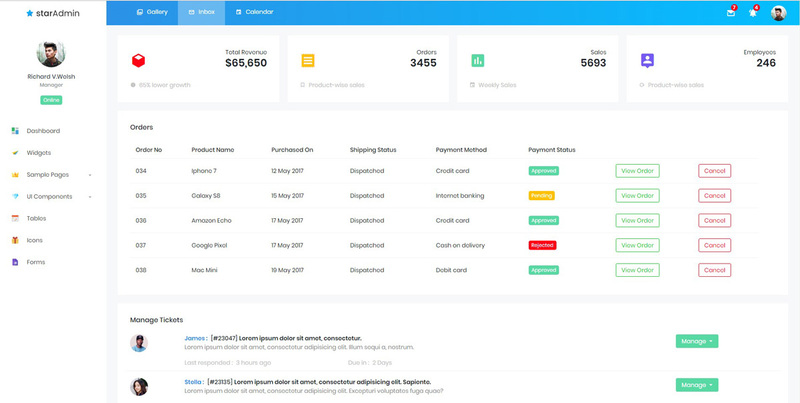 Dashboard: Dashboard is very simple with counters, orders and tickets arrangement. It doesn’t have built-in profile or Message system. Widgets: You know widgets are helpful to bring life in web apps. There are cards, Teach Profiles, Social, Activity, Messages, Recommended widgets to arrange your page. 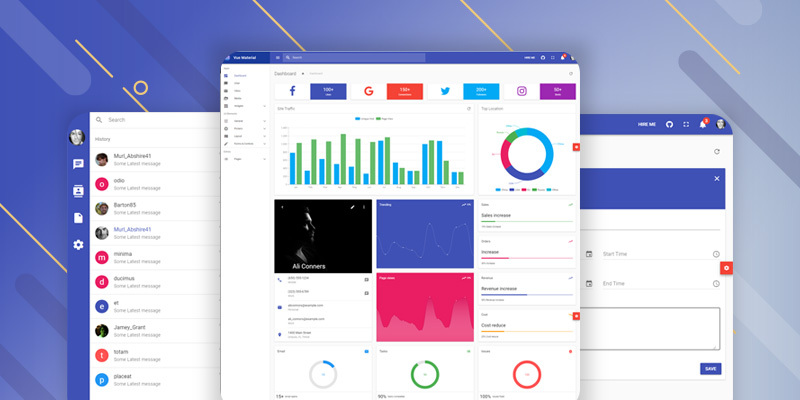 These widgets are enough to arrange an admin app. Also, you can customize the Card as you need. Sample Pages: 5 type of default pages are integrated here. Login and Registration is the most important two page. This system allows you to develop the registration system easily for your audience. Another two pages are 404 and 500. These pages come with a handy design with good look. 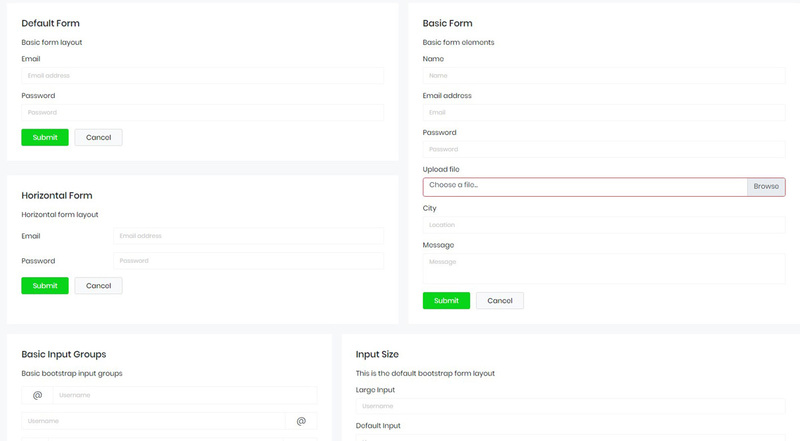 UI Components: This is the most important part of each and every Admin Template. 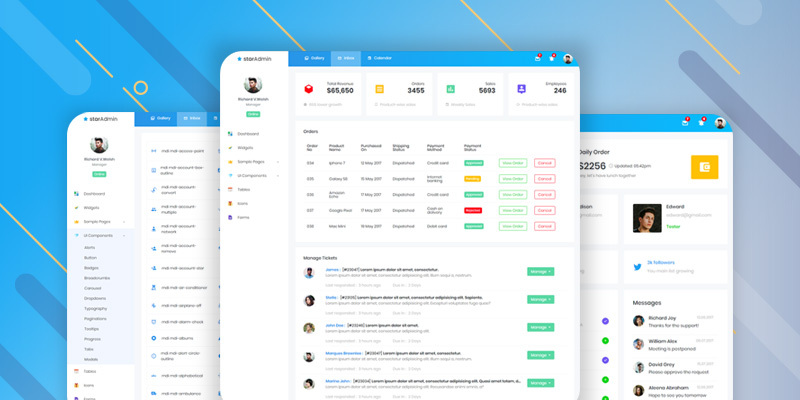 UI Components are everything for a Dashboard App. 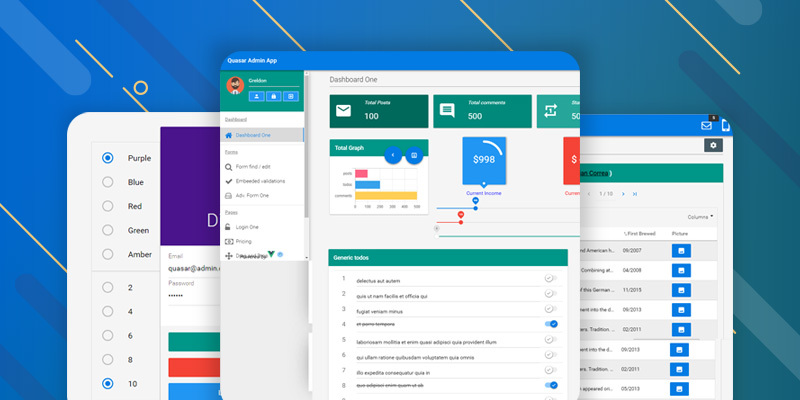 It has built-in Alerts, Buttons, Badges, Breadcrumbs, Carousel, Dropdowns, Typography, Paginations, Tooltips, Progress Bar, Tabs, and Modals. Each component comes with 3 to 5 variation so it’s great to decide what will be best one for your App. Tables: We generally use 4 type of Tables. 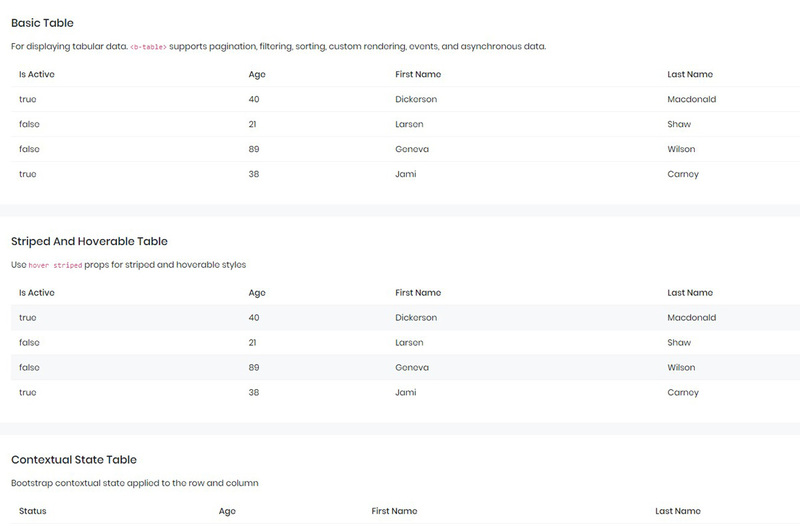 Basic, Striped & hoverable, Contextual State and Sortable Table. For complex Dashboard, we need a Complex table to arrange an excel file or anything. But as this is one of the simple app maker templates you will not get this type of complex table here. But you can develop that type of table yourself with its base. Icons: More than thousands+ icon is available within the Template. Actually, you will find any type of icons within this package. Sometime Icon express everything. So try to figure out the best icon for your project from this pack. Forms: This is the last features of Star Admin Package. 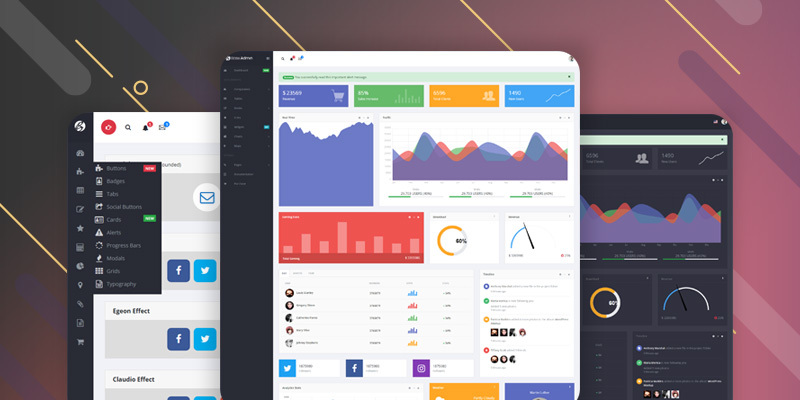 Default, Basic, Horizontal, Color forms are packed with the Dashboard Template. No matter which type of form you are planning to create but it can suits perfectly on your scratch. 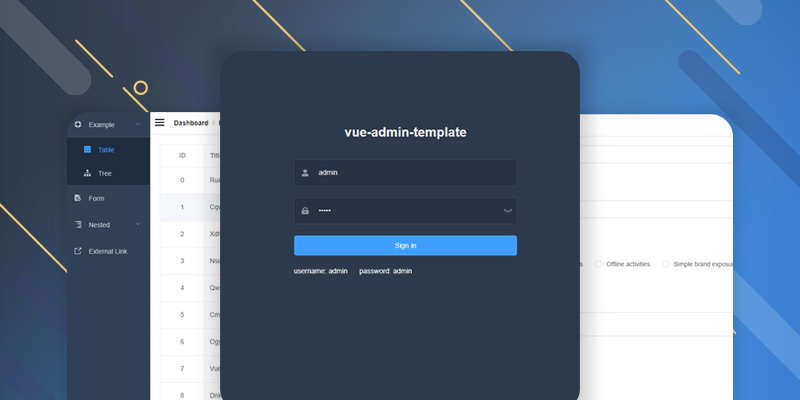 Here is a reference video which explain how to install Vue.js dashboard Template in your local machine. Satisfied with the Design sense. It’s super for my mini App.